Hey buddy, happy birthday. Here’s to the big four-zero you didn’t quite get to see. I’ll never forget the look you gave me when I let this date slip to the nurses we were flirting with. Of course they knew, your birth date was on every piece of equipment attached to you at the time. But that look, it was your big brother look. 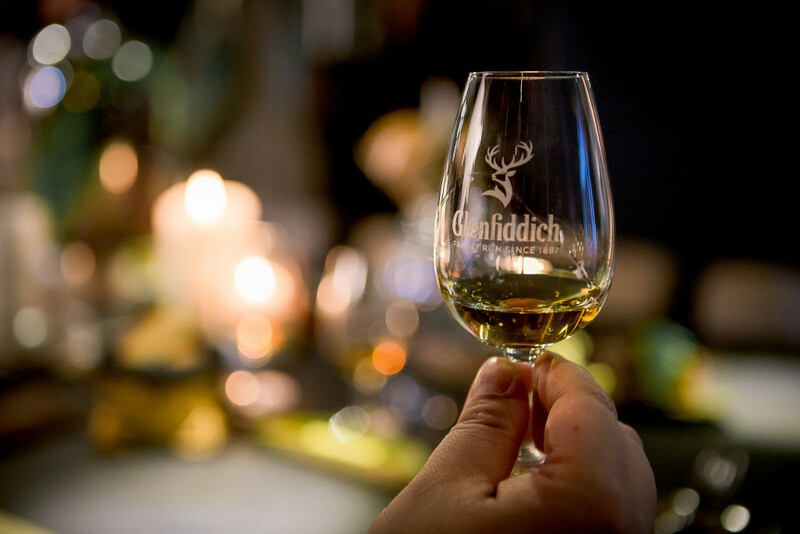 Wherever you are, I hope in one hand you have cake, and in the other a glass of Glenfiddich. When I get home later tonight, I will raise a glass to you, and I will raise a glass for you.